In our experience, there's no resisting the beautiful craftsmanship of the Lincoln models you'll find in our showroom. If you happen to hail from Henderson and are in the market for a new or pre-owned car, then you have come to the right place. Because if there's one thing we love more than our lineup of new and pre-owned cars, it's serving customers like you here at Findlay Lincoln. If you're in the market for a new car, you know to trust Lincoln. 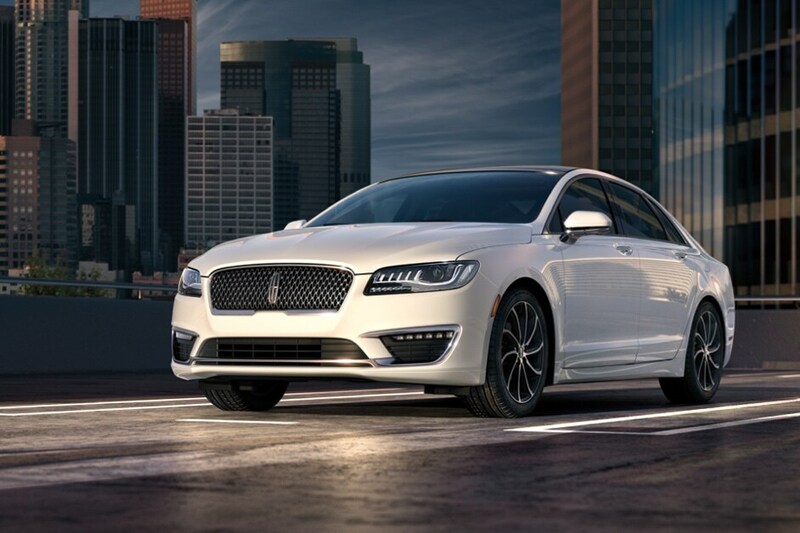 For that reason, Findlay Lincoln keeps a wide range of new 2018-2019 Lincoln MKC, Lincoln MKX, Lincoln MKZ hybrid, Lincoln Continental and Lincoln MKZ vehicles in stock. Be sure to take a look at what currently have to offer, and be sure to contact us with any questions. Of course, if a test drive is in order, we're more than happy to set one up at your convenience. 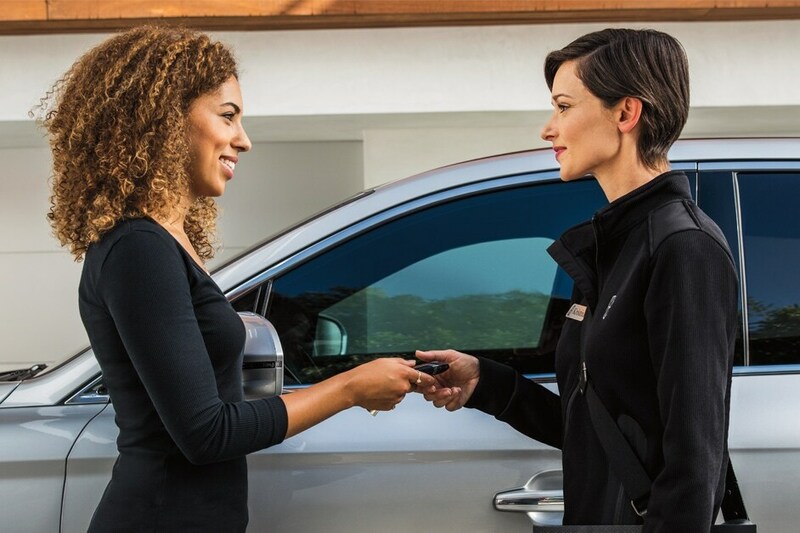 If a new car isn't tickling your fancy, a vehicle from our broad selection of pre-owned Lincoln inventory is sure to do the trick. There are many advantages to opting for a pre-owned auto, including a cost savings. Moreover, each car we offer at our dealership in Henderson exceeds our strict standards for quality, reliability, and performance. Our friendly staff is well-versed in helping drivers of all financial abilities discover the best car loan and lease options available. Whether you're a first time car-buyer, or you have years of experience under your belt, Findlay Lincoln can help all Boulder City, Nellis Air Force Base and Las Vegas, NV, drivers achieve the ideal auto financing options. That means you can focus on what's really important: that shiny new or pre-owned vehicle. Of course, financing a car is a big investment, and it isn't something that the average consumer does annually - it's a special occasion. With that said, we make sure to provide support for your vehicle years after its left our showroom in Henderson, NV. At our Lincoln service and repair center, our friendly professionals match their experience with top-quality auto parts to keep you and your next vehicle together, even longer. Curious to learn more? Feel free to stop in to 310 N. Gibson Rd.in Henderson, NV, where we are always eager to assist you. We can discuss vehicles here in our showroom, over the phone, or through our website. Getting to know all of you in the greater Boulder City, Nellis Air Force Base and Las Vegas, NV, areas is always an enjoyable experience for us, so stop in during our scheduled business hours, where we can continue the conversation, and answer any questions you might have.